I’m starting a new sweater. 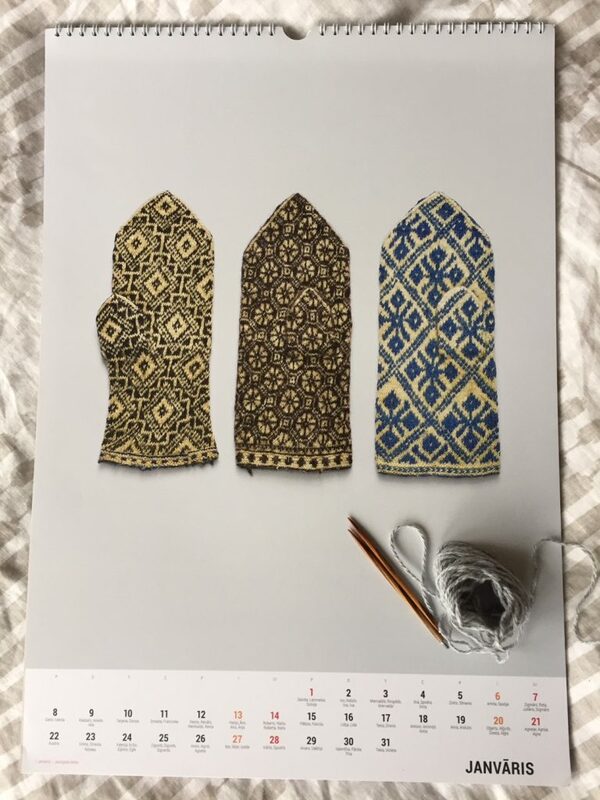 It’s for publication later this spring and I won’t be able to show you much of it, but in the interest of making this once more a proper knitting blog, I’m going to tell you about casting it on. Scrolling down through my Ravelry projects, I find that I’ve completed 68 sweaters of various sizes over the years. The number I’ve cast on is higher. So you’d think I’d have the beginning pretty well nailed down by now. 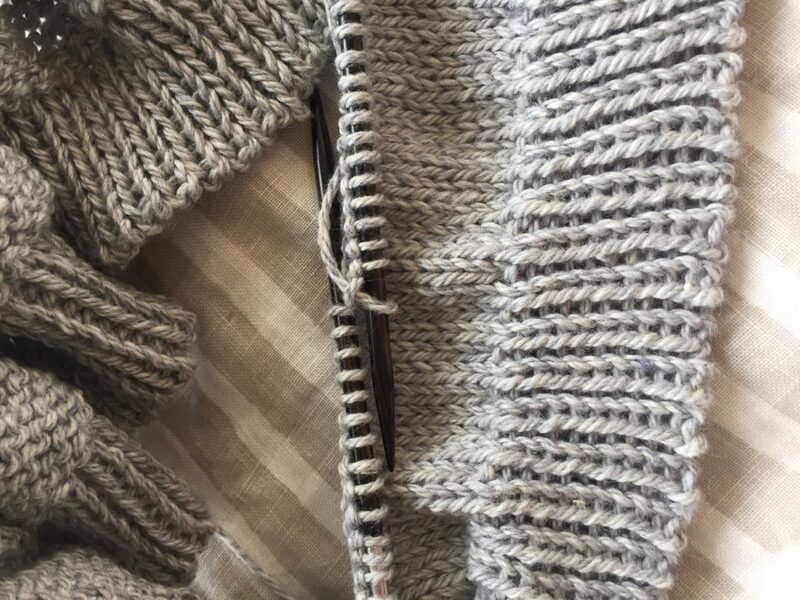 But the marvelous thing about knitting is that there’s always more to learn, and there’s generally a right tool for every job, and there are decisions to be made about the precise effect and function of one technique or another. Sometimes we need a stable edge, sometimes a stretchy one. But most of us use only a handful of cast-ons in the usual run of our knitting, I suspect. I’ve got a stable of five or six I deploy regularly, plus a few special occasion cast-ons for fancy effects that I usually have to look up to remember how they work. June Hemmons Hiatt lists 58 different cast-ons in The Principles of Knitting, which I checked out from the library last week. Fifty-eight. I had to hang my head in shame at the narrowness of my self-education. 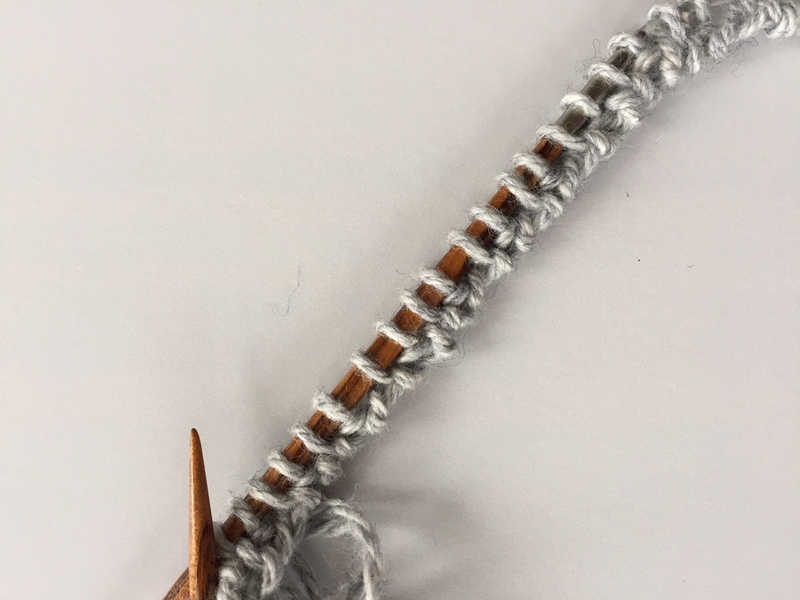 I didn’t like the basic long-tail cast-on (that’s the Compound Half-Hitch in Hiatt’s parlance, because so many others also require a long tail) I’d used at the base of the ribbing on my new sweater. I thought I’d try to keep the techniques pretty familiar in this design rather than calling for advanced work like tubular cast-ons, but I just couldn’t live with the effect. Long-tail cast-ons remove twist from the tail as you work, and this mostly cotton yarn — Ashlawn from Cestari Yarns — didn’t bear that treatment with a lot of grace. With my nightstand groaning under the Hiatt volume, I ripped out my original start and decided to try the Alternating cast-on once I’d put the kids to bed and tucked myself up with Netflix and tea. I learnt right away that this is not a cast-on to tackle late in the evening under dim wattage of both the electrical and mental varieties. The stitches spiral around your needle cord like courting squirrels. It quickly becomes difficult to tell which way is up, so joining without a twist is mostly a matter of dumb luck and counting the stitches is nearly impossible. I tried three times and I got three different numbers with a total spread of 7. Once I finally decided to forge and fudge my way ahead to see how it would look with a stabilizing second row, I found I had 202 instead of 200. At that point, I put it down for the night. 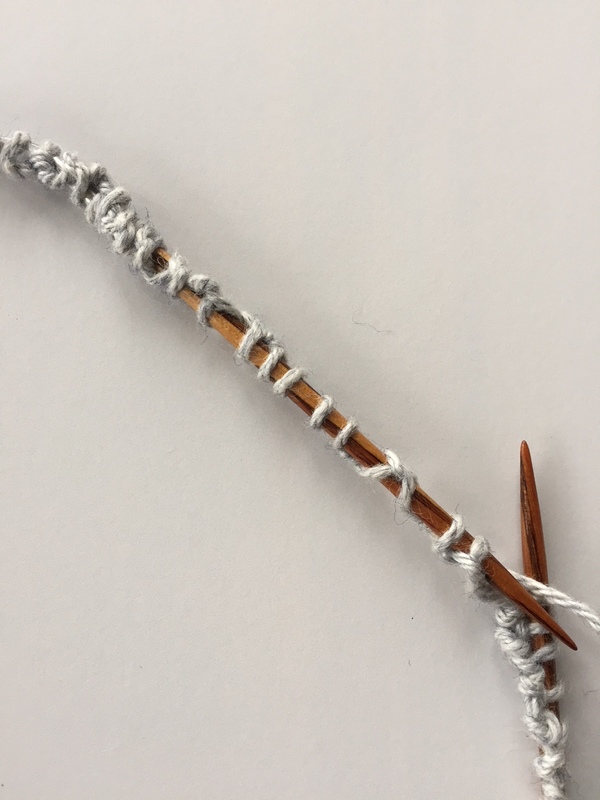 As you can see, I should have taken Hiatt’s direction to use a needle several sizes smaller than the ribbing needle, not just one size smaller, because those first stitches want to spread. That loose effect is going to work for this particular design, I believe, as I don’t actually want this ribbing to draw in. But if I were making a hat and needed a snugger rib, I’d definitely drop down two or three needle sizes. I have to conclude that the Alternating cast-on is worth the initial learning curve and deserves a place in my regular toolkit. Also, those beautiful mittens in the top photo? I am the luckiest girl. My internet friend Ita lives in Latvia, and when she saw I’d made admiring (nay, lustful) comments on another Latvian knitter’s mitten calendar, she offered to send me one for 2018. Latvians just might be the mitten champions of the planet, and I am so thrilled to get to admire the beautiful specimens in this calendar all year long. Some are worn and carefully mended, some use fascinating brioche colorwork, some have tiers of fantastic loop fringe. I’ll keep sharing glimpses as the months march on! An added bonus is that this is a name day calendar, which delights my inner name nerd. Happy name day to everyone out there named Alnis and Andulis!